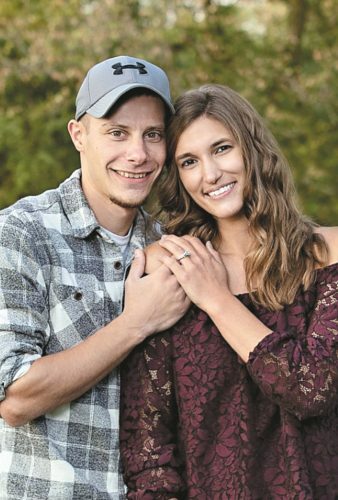 Jaclyn Lee and Kyle Borer are announcing their engagement and June 24, 2017, wedding. Jaclyn is the daughter of Mike and Jeannette Lee of Oregon. 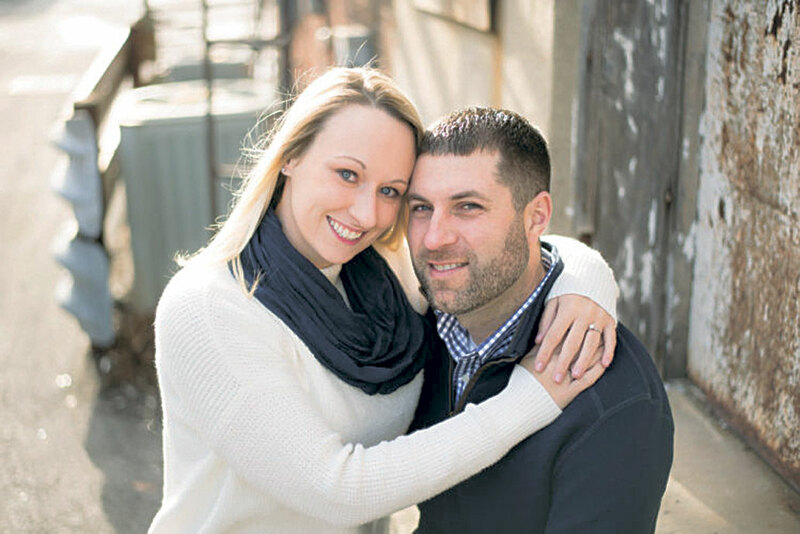 She graduated from Fostoria High School in 2005 and Florida Southern College in 2010. She is a first-grade teacher at Elmwood Local Schools. She was the eighth-grade volleyball coach for Fostoria City Schools and an assistant softball coach for St. Wendelin Catholic Schools. Kyle is the son of Edward and Patricia Borer of Grand Rapids. 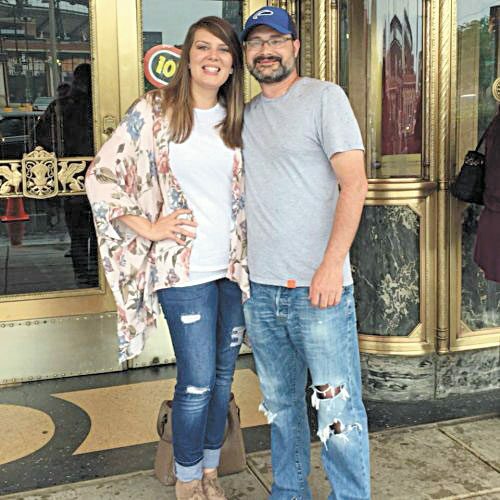 He graduated from Hopewell-Loudon High School in 1998, The University of Findlay in 2002 and Heidelberg University in 2011, with a master’s degree. He is a math teacher at Swanton Middle School. 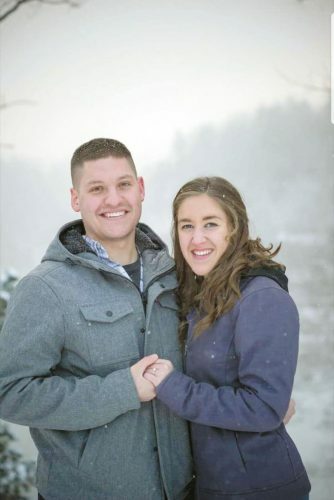 He is the varsity volleyball coach at Swanton High School and a junior high track and field coach at Swanton Middle School.